John Onesti, "Assassination Point Blank" on Inside the Eye – Live! – 2.21.15 | Inside the Eye - Live! John Onesti has extensively studied and examined the JFK assassination, as he believes that both the official version (Warren Report) and various conspiracy theories fail to accurately explain what actually happened in this critical event. His research of this assassination has also led him to study the CIA, mind control and the occult. Assassination Point Blank is what I term a “docu-fiction”, a fictional work that weaves historical “documentary” information into the story. John Onesti brought forth a wealth of information that has not previously been aired on Inside the Eye – Live!. For instance, John spoke about the work called “On the Trail of Assassins“, the 1988 book by Jim Garrison who indicted Clay Johnson for conspiracy to kill President Kennedy, an act that was the only criminal court proceeding to ever be held for assassination of President Kennedy. John makes a point to state that, in his opinion, Assassination Point Blank does not disrupt the macro-narrative regarding the Kennedy Assassination. What John puts forward is the idea that the assassination of President Kennedy was an “inside job” all the way to the point of saying that those riding in the Presidential vehicle themselves played roles in the conspiracy. John states that Assassination Point Blank is a good read as a novel, but also doubles as a start point for serious researchers as many of the ideas and factual elements of the book can be found to be based on reality. 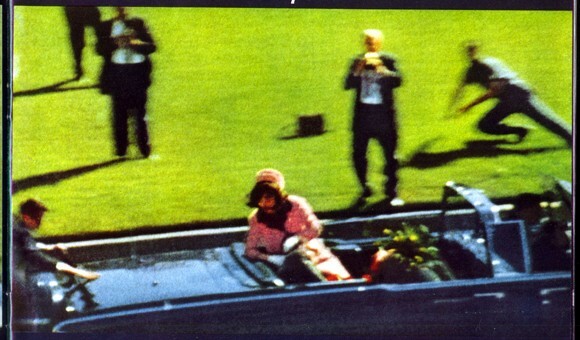 In “Assassination Point Blank”, John provides a wealth of information regarding the occupants of President Kennedy’s vehicle with a focus on Texas Governor Connally and Jacqueline Kennedy. John also speaks to stand downs ordered by the Secret Service on the day of the assassination. 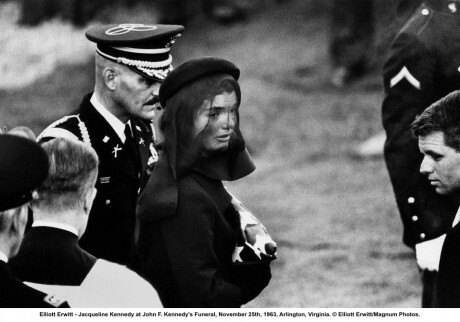 Ultimately, Assassination Point Blank implicates Jacqueline Kennedy as the “shooter” with the result, in John’s opinion, that the assassination of John F. Kennedy remains one of the largest mind control acts to be invoked upon the American people (and the world at large). In this scenario, Jacqueline Kennedy is sold by the press as one who is adored by all but in reality was villain of incomparable stature. “Assassination Point Blank” is available in soft cover at Amazon.com and for Kindle. 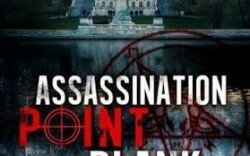 Although Assassination Point Blank is a fictional book, the book has received very positive reviews for its ability to weave history and insights into the “Deep State” as it sheds light onto one of the “unsolved” of many “unsolved” crimes that implicate the hidden hands that shape history. The first hour of Inside the Eye – Live! 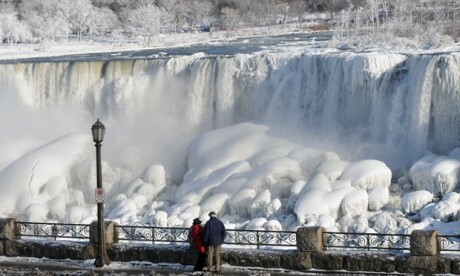 for February 21, 2015 consisted of a discussion of the crippling weather in the Eastern United States, as well as some historical context regarding the freezing of the Great Lakes and Niagara Falls. In addition, we discussed “Jewish Kabbalistic” strategies designed to relentlessly attack human symbols and destroy these names and symbols for present and future generations. Hour number 3 included a short visit by Marianne Azizi, author of Sour Milk and Stolen Honey regarding some of the latest developments regarding Jewish “no exit” orders that are designed to destroy families and freedom of movement by Jews who enter into the State of Israel.